We are a Web and Mobile Development agency based in Florida. 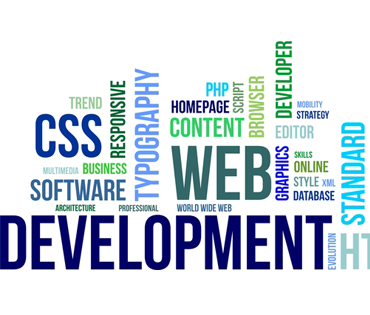 Our services include web development, web design, database development, ecommerce development and more. Core developers are dedicated to providing clients with innovative applications that engage customers, suppliers, employees and others. These solutions allow the exchange of data, collaboration and enable you to conduct business transactions in a secure and efficient manner. The solutions we create are constructed on industry standard platforms such as Microsoft.NET and PHP. We have the expertise to address complex compatibility issues and deliver intuitive, user-friendly interfaces that provide users with a complete experience. Because our client's businesses are ever changing our projects are flexible and able to evolve based on the clients needs. We continually focus on scalability and quality assurance during our development process.